What motivated me to start Skin Damsel? Good question. Maybe you were born with perfect skin, but for as long as I can remember, I have struggled with mine. Scouring the internet, talking to friends with new skin regimens, reading blogs, ordering products to attempt to smooth, soften and improve my skin issues has been a challenge for years. Starting Skin Damsel allows me to cut though the hype and misinformation out there and serve women (and men) with scientifically based aesthetic services that actually work. I am relying on my background as a cardiovascular nurse for over 20 years and my experience in being a research coordinator to bring our clients skincare and beauty regimens which have been proven through research trials and scientific fact not internet fiction. In addition, my experience in the medical sales industry makes me uniquely prepared to serve your beauty needs by understanding the balance between providing products a client needs over unnecessary sales. In light of that mission, I offer complimentary skin care consultations. Even if I can’t provide the treatment you need, I will guide you in the right direction. We at Skin Damsel are all certified, qualified and highly educated in each and every procedure we offer. It’s that commitment to training and certification that lacks in the aesthetic industry that we strive to be at the pinnacle of providing. Skin Damsel is the only aesthetic center with two board certified Medical Directors with expertise in both Plastic Surgery and Cardiovascular Vein treatments. We look forward to serving your questions and inquiries for all your aesthetic needs. As a transplant from West Texas to Dallas in 2007, my family and the love of making new friends has inspired me. Beginning with graduation from Ogle Cosmetology and Beauty School in 2013 and launching iLash Studio and SkinCare of Frisco in 2013 my life has been about artistry, perfection and attention to detail. Skin Damsel is the next chapter of taking beauty and skin solutions to the next levels. 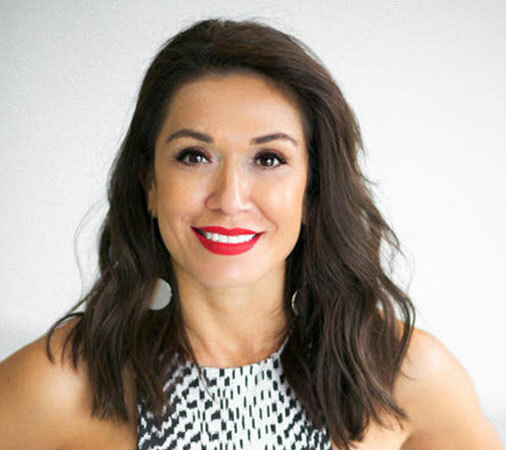 As a licensed aesthetician, creating individualized health and beauty solutions for clients as people allows for a long-lasting relationship of trust. They say beauty is only skin deep…I disagree. Beauty increases self-confidence. Beauty empowers you. Increasing self-confidence through individualized health and beauty solutions. My specialties are eyelash extensions, facials, chemical peels, micro-blading, facial waxing, and making YOU feel fabulous! My clients feeling beautiful inside and out means everything to me! Tony S. Das, M.D., F.A.C.P., F.A.C.C. Dr. Das is a board-certified interventional cardiologist and the first cardiologist in Dallas to specifically obtain board certification in Endovascular Interventions for peripheral vascular disease through the SMVB. (Society for Vascular Medicine) He specializes in minimally invasive, non-surgical therapy for heart and peripheral vascular disease. He has advanced training in cardiac, vascular and vein treatments, vascular laser and phlebectomy. 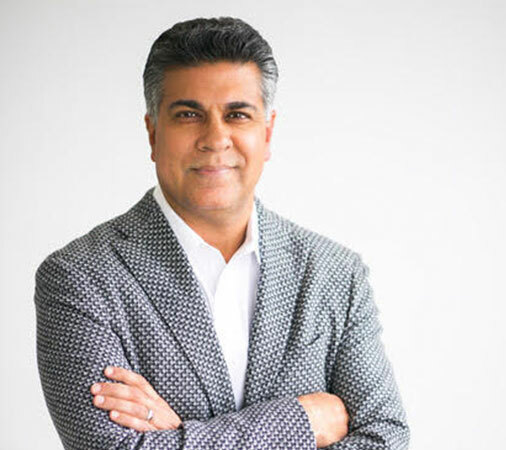 Dr. Das graduated with high honors from the Baylor College of Medicine in Houston in 1990. He went on to medical residency at Harvard Medical School’s Massachusetts General Hospital in Boston from 1990 until 1993. He then completed a fellowship in interventional cardiology and peripheral vascular disease from 1993 until 1996 at the Texas Heart Institute in Houston, where he served as chief cardiology fellow. Dr. Das has been in private practice with CIVA (Cardiology and Interventional Vascular Associates) since 1996 and has quickly emerged as a nationally-recognized expert in complex coronary and peripheral vascular interventional procedures. Dr. Das maintains an active second opinion clinic for offering alternative, less invasive interventional options to patients instead of open surgery for vascular disease. Dr. Das has gained great respect among his cardiac and surgical colleagues who refer the majority of Dr. Das’ nearly 1000 procedural patients per year. This level of professional respect have come from the tireless efforts to educate and train numerous physicians from around the country in the techniques of peripheral vascular interventions. Dr. Das has the honor of being the cardiologist who performed President George W. Bush’s heart procedure. Dr. Das serves as a national proctor, teaching physicians the techniques of endovascular therapy and coronary and peripheral vascular intervention through weekly demonstration courses. He also serves on the advisory council for several cardiology catheter companies is actively involved in clinical research and is a reviewer for several cardiac and vascular journals . He has written numerous articles and abstracts and given hundreds of presentations worldwide on coronary and peripheral angioplasty and laser therapy.Dr. Das is also a founding member of VPI (VIVA Physicians, Inc.) a national, not-for-profit physician group committed to Education and Research in the fields of peripheral vascular disease. Dr. Das’ latest project is the incorporation of wellness for his patients with cardiovascular disease by partnering with LivMor the soon to be first FDA approved wearable technology for heart rate, heart rate variability, sleep patterns, respiratory rate and general wellness and health. Dr. Das will supervise the venous and vascular aesthetics portion of Skin Damsel along with the expertise of Dr. Farris.